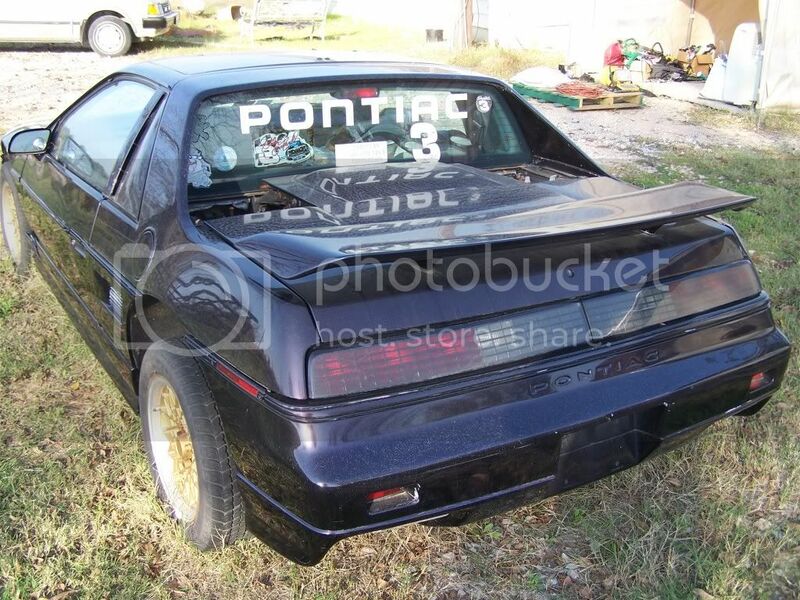 I'll post some pics and stuff of what I've got for parts for my build, and the base Fiero I'll be using, how's that? Oh, and don't expect lightning fast progress as I am semi-retired (that's tired and a half) and money is pretty tight with kids in college and all. 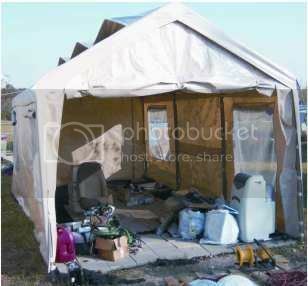 Semi-retarded = for daring to start this build on a shoestring budget and only a 10x20 shelter for workspace. Spoken like a true enthusiast. Good luck with the build. As an aside, the panels on this car are in great shape with a really nice DEEP dark purple paint job. ( I thought it was black when I bought it on Ebay) They are obviously ALL coming off including the GT stuff and mirror, wheels, etc. 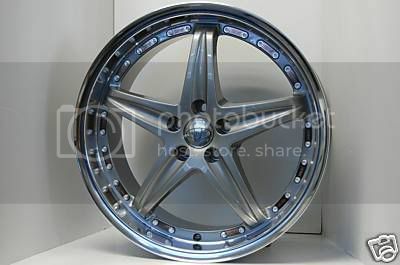 SO, if anybody wants them, make me an offer or they are going someplace never to be heard or seen again by humankind. 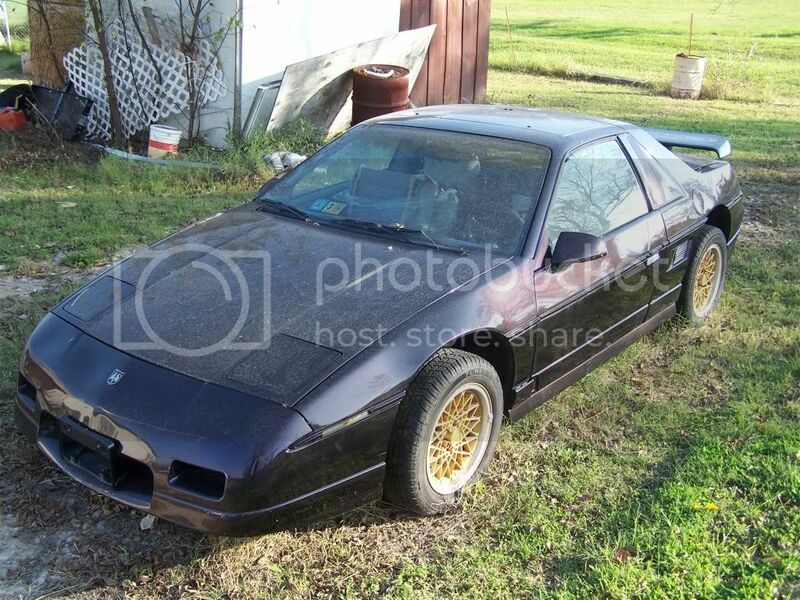 It might be nice if you have a Fiero that you want GT stuff for, or if you are planning on robbing a bank and need to change the entire color of your car fast and don't want it to look freshly painted! 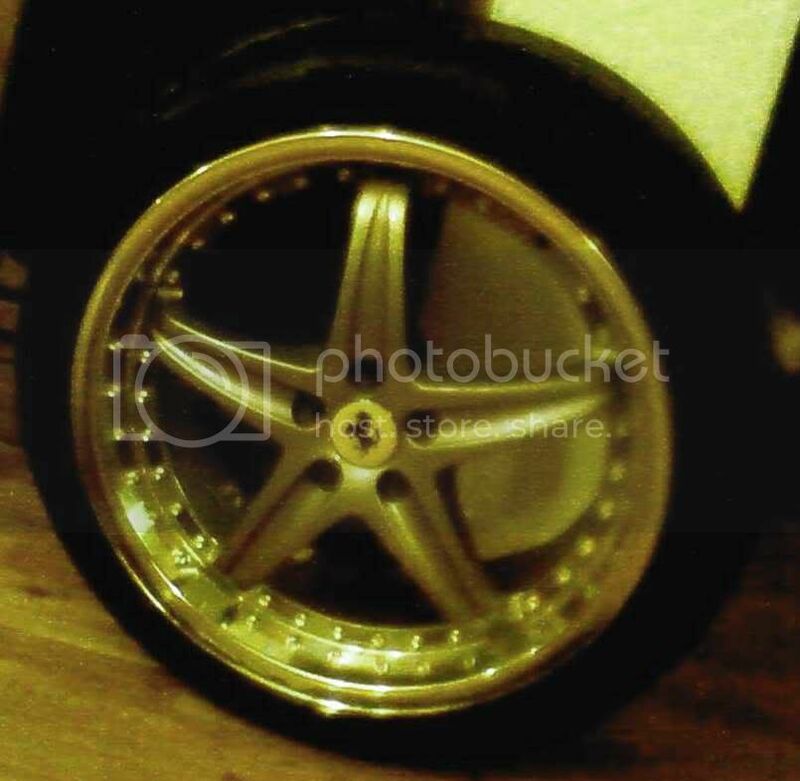 18" X 8.5" rims with 5X100 bolt pattern and Pirelli P-zero rubber.